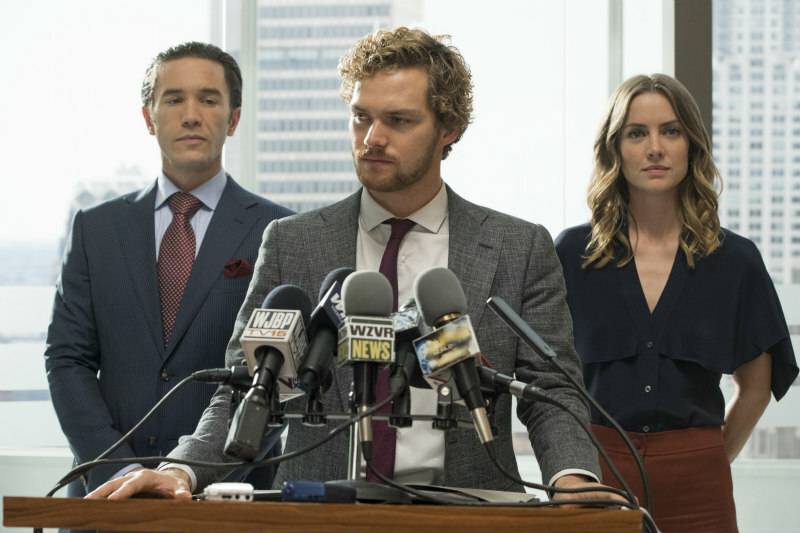 A fistful of new stills from the upcoming Marvel series. 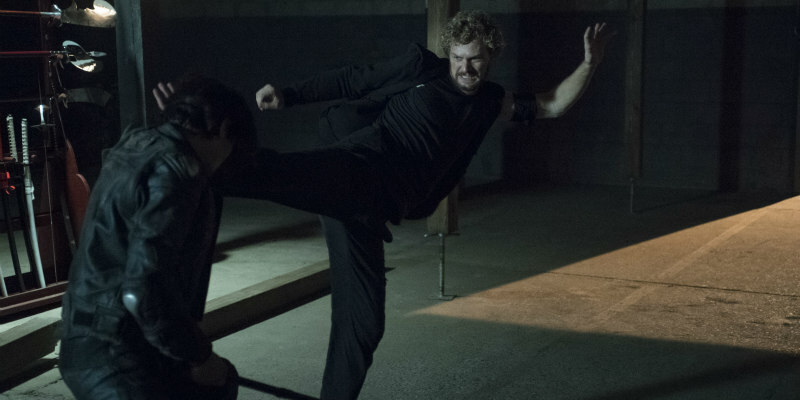 Ahead of its arrival on Netflix on March 17th, a handful (or should that be fistful?) 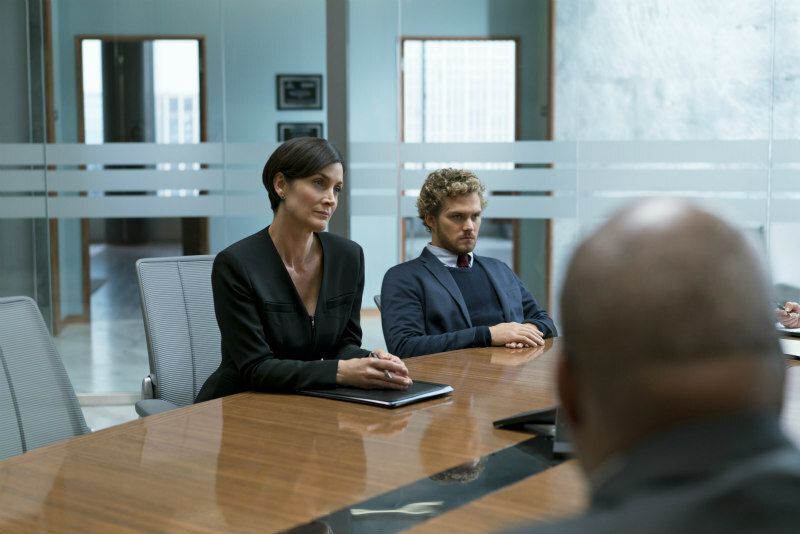 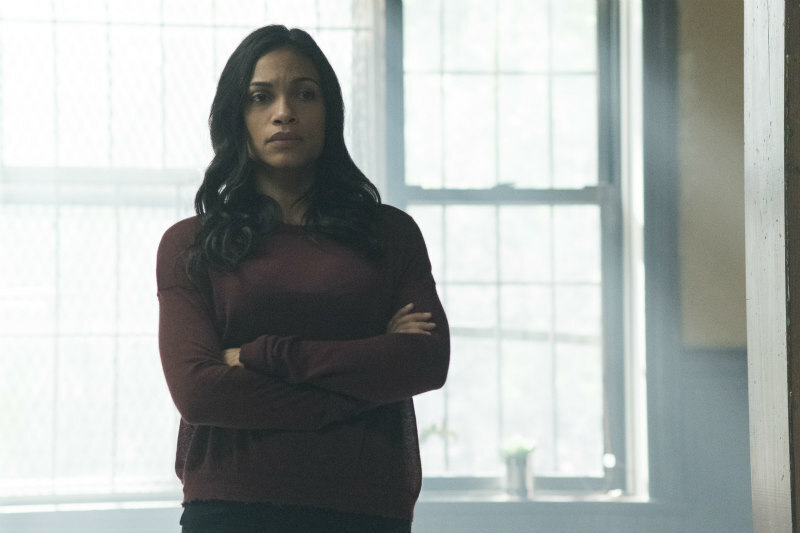 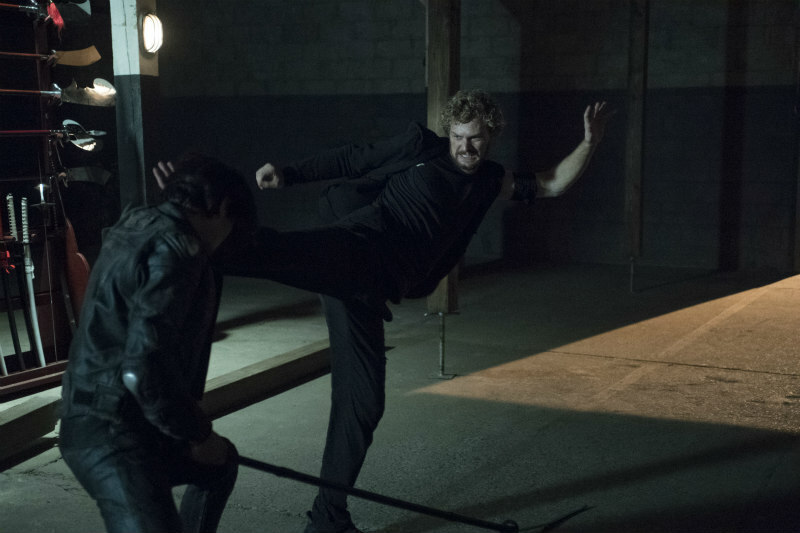 of new images have been released for the latest Marvel series, Iron Fist, featuring stars Finn Jones, Rosario Dawson and Carrie Anne Moss.